Dr. Brooks is an orthopedic surgeon who provides comprehensive orthopedic care to our community, including sports medicine, total joint replacement, and upper extremity work (including shoulder replacement and fracture [trauma] care). 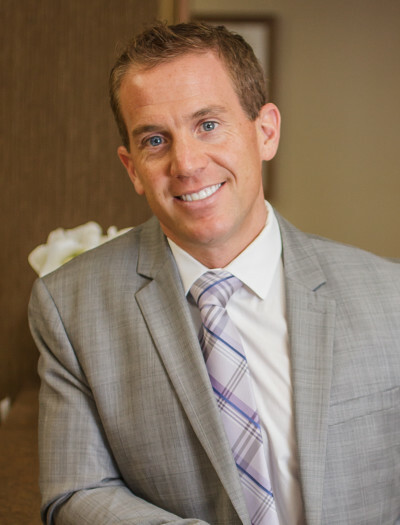 Dr. Brooks is a member of the American Osteopathic Academy of Orthopedic, the American Osteopathic Association and the American Academy of Orthopedic Surgeons. He attended the University Of New England College Of Osteopathic Medicine and completed his internship and residency at Pinnacle Health Hospital Systems in Harrisburg, Pennsylvania. Dr. Brooks has interests in exercise/fitness, ice hockey and working with youth athletes. He is a Maine native, having grown up in the Dover-Foxcroft area. Dr. Brooks has enjoyed returning to Maine and becoming an integral member in providing superior care for his patients. To contact the office of Dr. Brooks please call (207) 307-8903 or by fax at (207) 307-8913.